updating: Now The 500GB model of the SN500 is indeed available in Amazon At a lower price than the VAT exemption threshold - the price of 80.38 includes shipping to your home, ie 290 NIS. 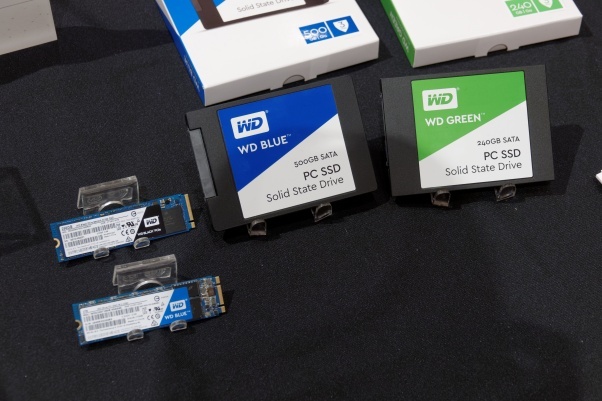 A few years ago, Western Digital decided to adopt its marketing approach from the world of mechanical hard drives,SSD - and so it happened that the black, blue and green series that accompany us to this day were created, and are upgraded from time to time while maintaining a very similar design and name. 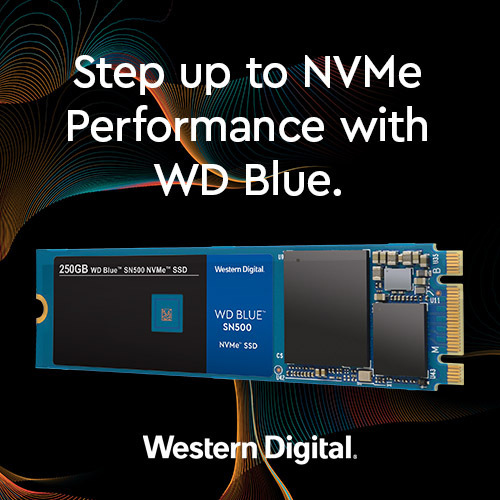 The most significant upgrade of theSSD Of the largest American manufacturer recently came within the framework of the Blue Series, which completed its transition from a traditional SATA 2.5 format to the E-NVMe, In the 2 M format only - with a dedicated controller developed internally and based on a vein PCI-Express 3.0 × 2 modest. The latest Blu-ray drives, named after the SN500 model that will help differentiate them from previous ones, offer continuous transfer speeds of up to 1,700MBps, Performence Randomized up to 275,000IOPS in reading to 300,000IOPS in writing small 4KB files, 250GB or 500GB volumes - with 5 years warranty on 0.33 volume from the total drive volume. Recommended prices? 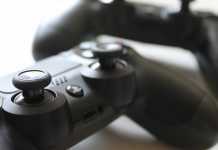 $ 55 for the base model and $ 78 for the double volume - when in Israel they can now be found at the starting price (need to be improved) of NIS 280 to 250GB or NIS 375 to 500GB. 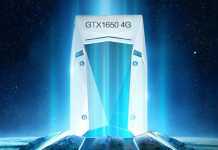 At the same time, the American Amazon store can now find the 500GB version of the blue series at a price that is very close to the current news - 78 today, with the hope of a drop to the level of 75 or less soon that will result in a formal exemption from VAT and a final price tag Less than NIS 300, all that is left is to continue to wait patiently? 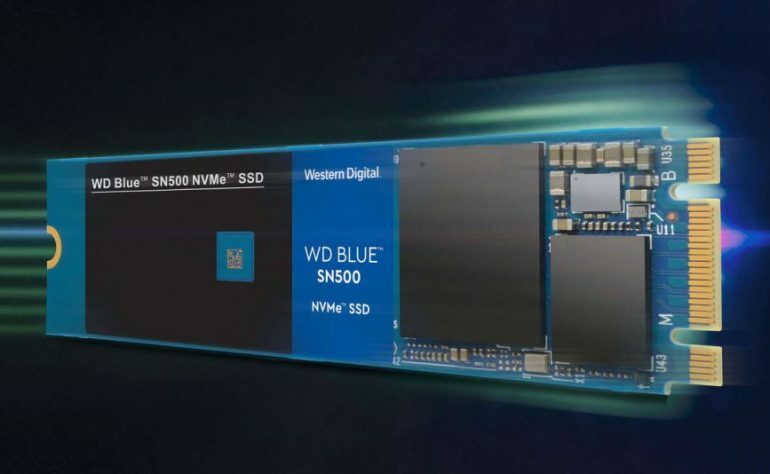 Will soon look popular NVMe models also from home brand of Western Digital, SanDisk, Which will add a little more fire and competition? We hold our fingers.